BRIDGES (formerly CORE-PPP): Short to mid-term (1 – 3 years) collaborative research projects between a public research institution in Luxembourg and a company based either in Luxembourg or abroad. Two deadlines per year, in March and September. INDUSTRIAL FELLOWSHIPS (formerly AFR-PPP): Collaborations between PhD or Postdoc researchers and Luxembourg-based companies. Two deadlines per year, in March and September. IPBG: Industrial Partnership Block Grant – Luxembourg-based industry partner(s) take the lead in arranging a research programme with a Luxembourg-based public research institution of their choice. You might be close to achieving the product, process or service you want, but need more research and development. You might have an idea that does not immediately lead to a commercial opportunity but could be key in facing long-term strategic challenges. You have an innovative idea but hesitate to follow through due to concerns about feasibility. 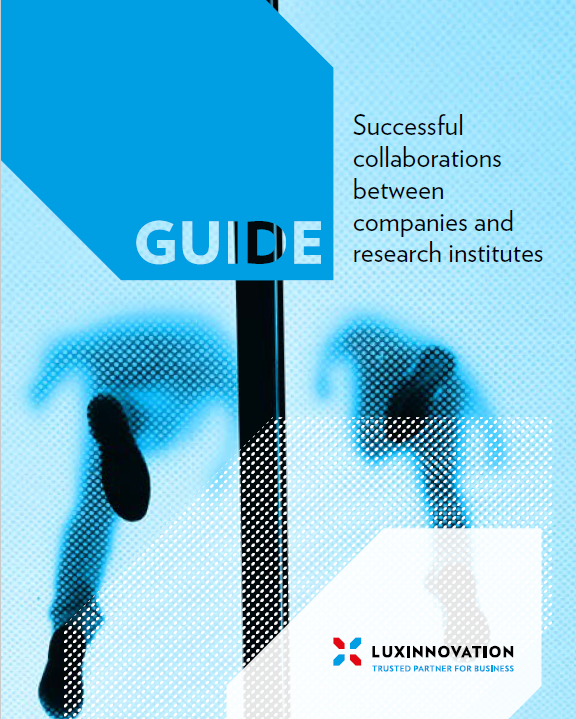 Researchers can help explore a new concept outside the company’s mainstream activities. Your business may be some way off making a final breakthrough, and you need research to build on your knowledge base. A new perspective can assist in overcoming the innovation challenges that are slowing project development. Businesses need knowledge to develop and grow, but do not always have the resources to make this happen. The FNR helps companies hire scientists by co-funding their salary. Through the partnerships funded by the FNR’s BRIDGES and Industrial Fellowship schemes, companies get access to world-class laboratories and research equipment. Discover Luxinnovation, a key partner for companies looking to engage in innovative activities in Luxembourg or aiming to expand their business at the international level.